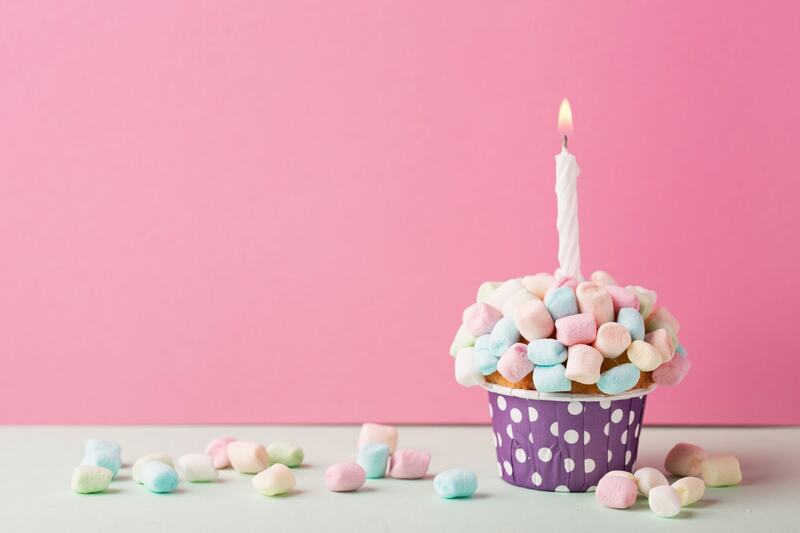 Whether you’re planning a quiet family get-together or a mad milestone birthday bash, we’ve rounded up the best birthday party ideas to ensure you celebrate in style. Whether it’s one of your milestone birthdays or a kid’s party, it can be stressful planning a birthday party. 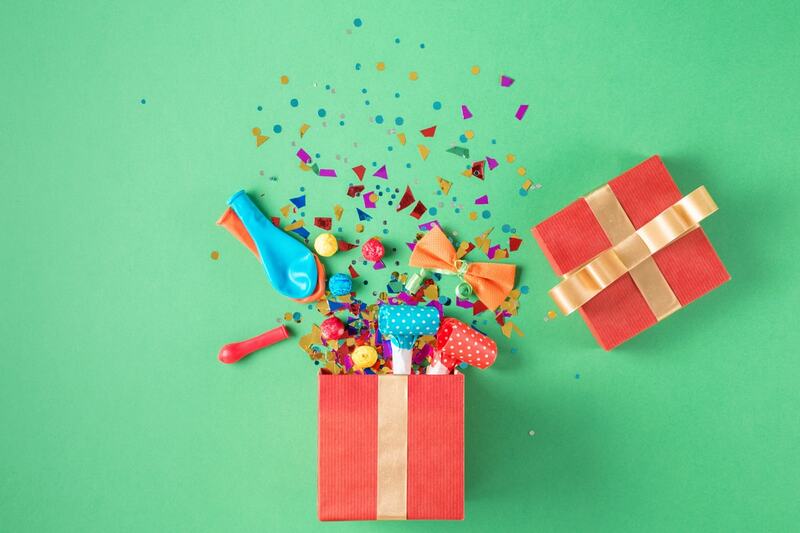 Luckily for you, we’ve put together this list of photo-worthy party ideas (as well as a handy print-out-and-keep check list) that will work whether you’re turning 6 or 60. From the theme to the food and the invites to the games, we’ll help you make memorable moments that you’ll want to catch on camera. Sending out your birthday party invitations with plenty of time to spare will mean more people can come (and also means you have an excuse to get excited a month before). 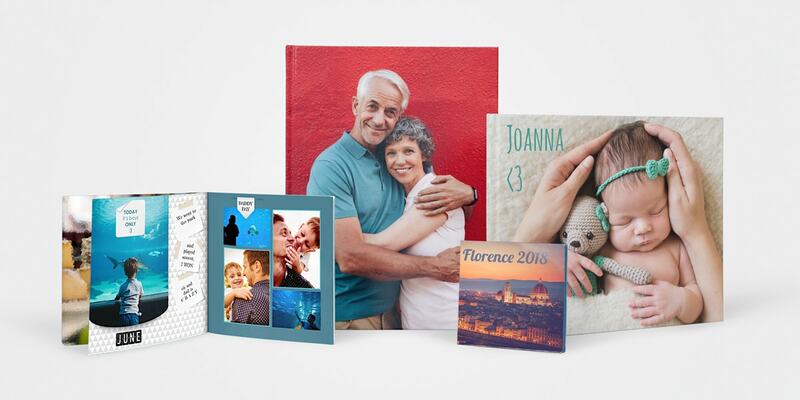 Tip 1: Use a photo from the family archives for your invites. It will make a fun talking point at the birthday party. 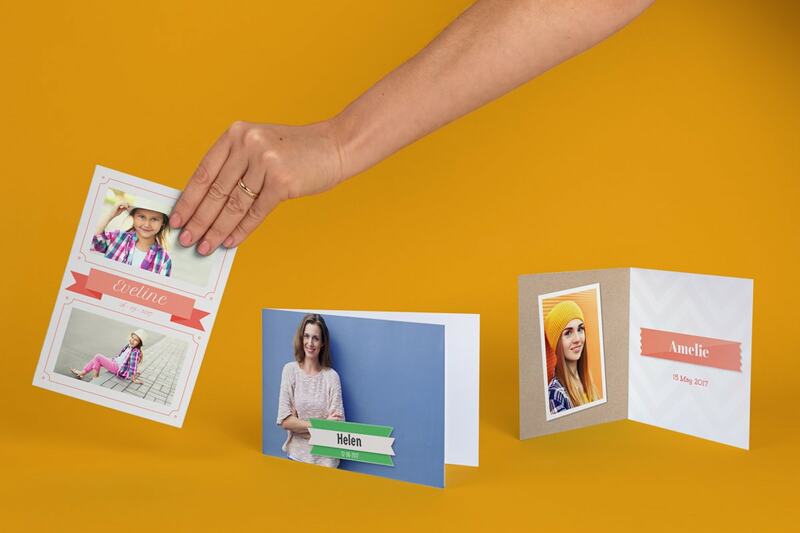 Tip 2: Create a predesigned card or design your own to create unique invites. Tip 3: If it’s a kid’s birthday invitation you’re making then be sure to leave a note for the parents recommending what time the little ones need to be picked up. Tip 4: Instead of one big cake, cupcakes are perfect for kids’ birthday parties because there’s no cutting involved and you can easily slip them in the party bags later. Tip 5: Personalised birthday cakes are a fun way to make the birthday boy or girl feel even more special. Tip 6: An easy birthday party meal is mini homemade pizzas that can be customised by each guest. Get the kids in chef’s hats and you’ll have a photo opportunity you won’t want to miss. Tip 7: A vintage lemonade stand with paper straws is the type of Pinterest-worthy party food that everyone will want to take photos of. From the dress code to the decorations, it’s good to have a birthday party theme. It will mean the photos of the party take on a whole new level of fun! Tip 8: Born in the sixties? Throw a swinging sixties party. A child of the seventies? Opt for a disco diva theme. Choose a birthday party theme based on the decade you were born. Tip 9: Take the first letter of your name and request everyone dresses up as something beginning with that letter. If you’re called Amy you might get air hostesses, animals, action men and acrobats. Tip 10: Requesting everyone wears the same colour will make for some brilliant photos. Especially if the birthday boy or girl wears a different colour. Plus it’s super easy. Party games aren’t just for kids so plan some activities to keep all the guests entertained. Tip 11: Children will love creating balloon animals and it’s also something nice to take home after the party. Tip 12: A game of croquet or boules is ideal for a grown-up birthday party and the photos of the adults getting competitive will be ones to look back on. 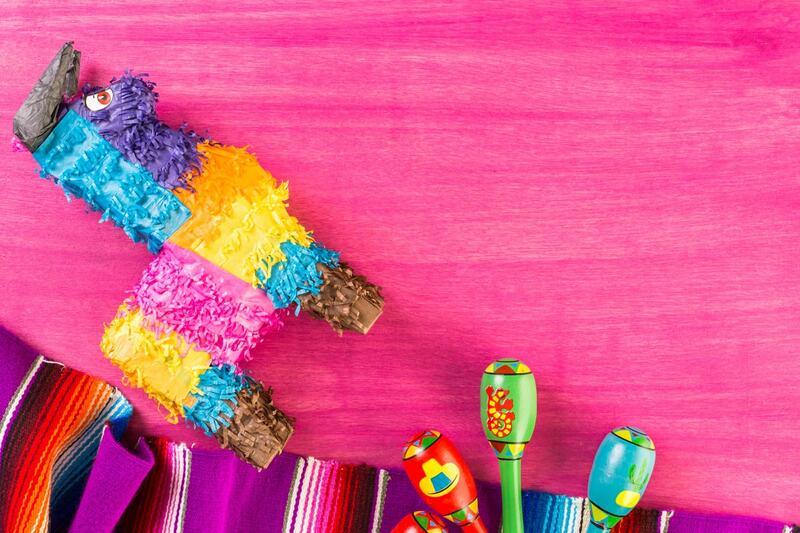 Tip 13: We love pinatas for bringing a festival atmosphere to Birthday parties. Fill one full of treats and sweets and take it in turns to whack it with a stick. 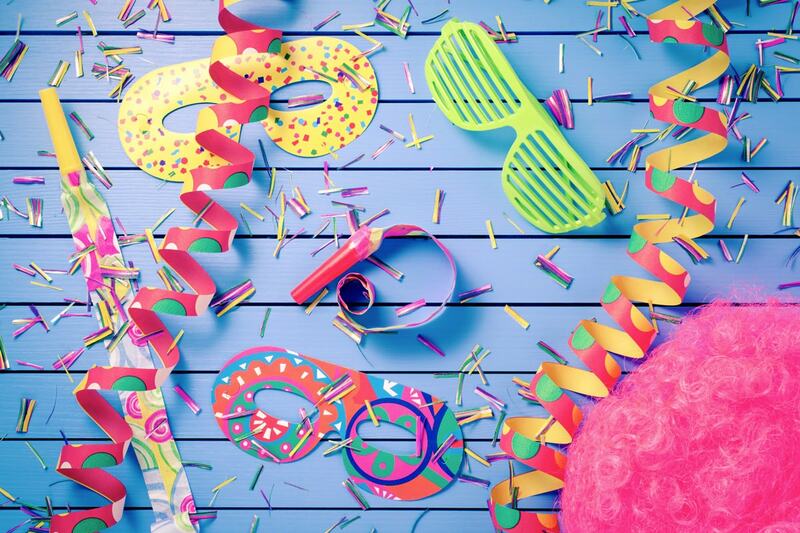 Decorate your party with birthday decorations to get everyone in the mood. It’s not all about the balloons though, we have lots of other creative ideas for you to try. Tip 14: Use photo prints to decorate your venue. Check out lots more photo print ideas here. Tip 15: Create a photo booth at your party. Even if you just use a smartphone and some small props, a dedicated area at the party for photos is always a good idea. Tip 16: No birthday party is complete without at least some balloons. We love big letter balloons with the initials of the person celebrating. It’s nice to give your guests a little something to say thanks for coming. We’ve got ideas for kids and adults so that everyone gets a little present. 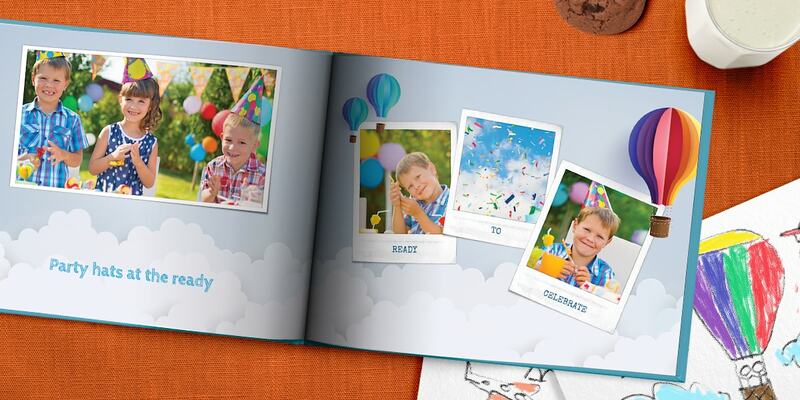 Tip 17: Create some DIY photo frames that can be filled later with photo prints from the party. Tip 18: A slice of the birthday cake and some leftover snacks might be enough, but you could also fill a little bag with some extra sweet treats. Tip 19: Encourage kids to connect with the planet and fill their party bags with seeds and bulbs. They can plant them after the party then send you pictures as they watch them grow. Armed with all these ideas we bet you can’t wait to go away and start planning a birthday party yourself. 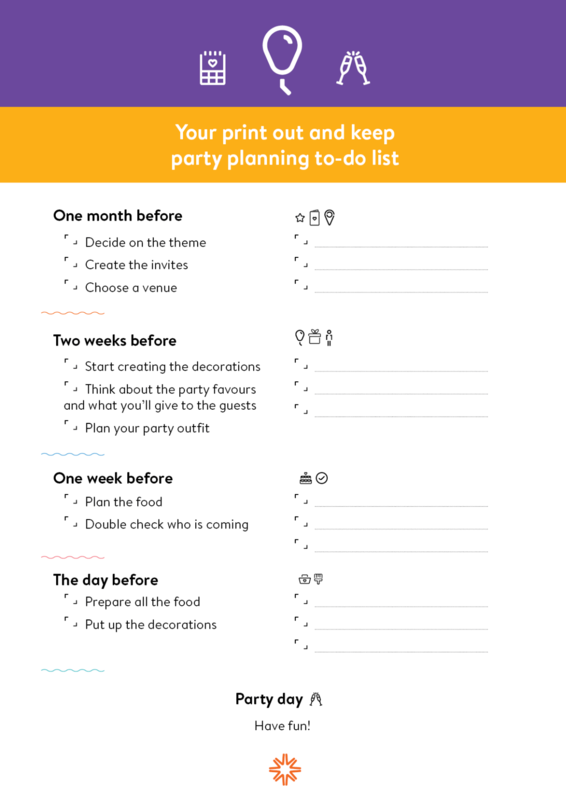 To make it easier we’ve even created a print-out-and-keep party planning to-do list that will take care of all the planning for you. 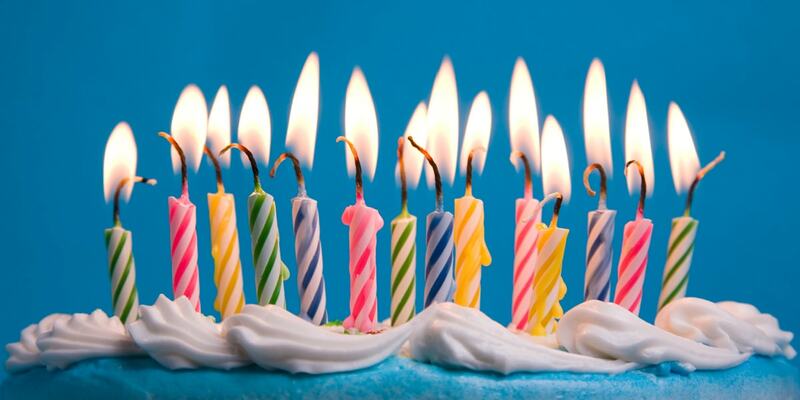 Did we inspire you with our birthday party ideas? If so, visit our blog and you’ll find plenty more inspiration like this.